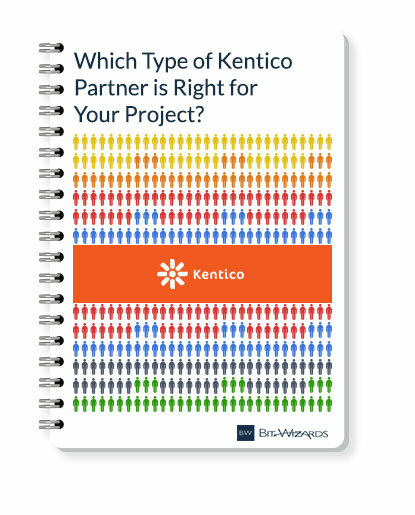 How do you choose a Kentico partner? We have grouped the types of Kentico partners that are out there into a few broad categories so you can learn a little and make some comparisons on your own. Provide a brief description of each kind of Kentico Partner. Give a clear picture of the services each type of partner offers. Help you decide, based on your project, which partner is right for you.